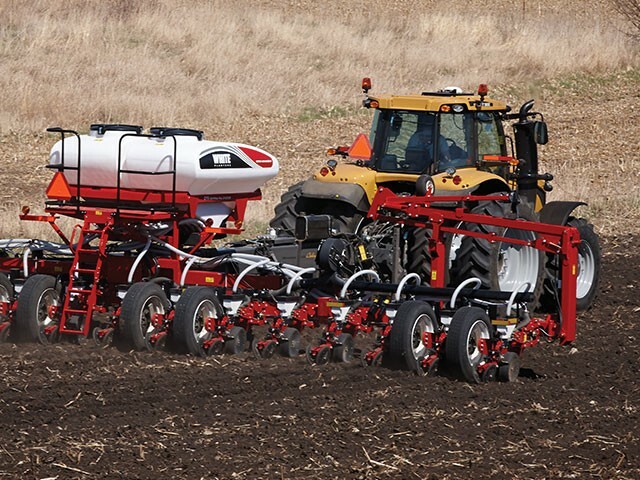 Learn more about White Planters and the AGCO family, read up on the latest news and announcements, and find out where you can see our products. You can also join our mailing list or contact us if you have a question. White Planters is the industry-leading planting brand from AGCO Corporation. In this section, you can find out where you can see the newest planting tools, which appear throughout the year at a number of farm shows the United States. You can make sure you stay up-to-day and get the latest news on White Planters by signing up for our mailing list. Founded in 1990, AGCO offers a full product line of tractors, combines, hay tools, sprayers, forage, planting, seeding and tillage equipment, implements, and related replacement parts. Stay current with information about White Planters by signing up for our mailing list. Receive updates on products, events and more.